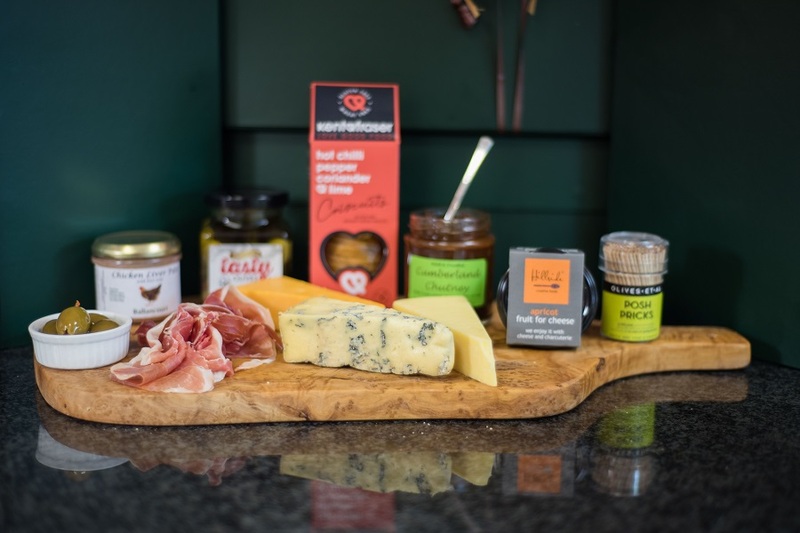 This hamper may be Free from Gluten but its full of tasty treats. 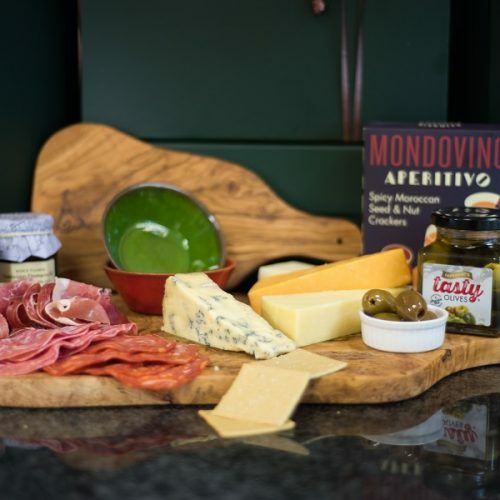 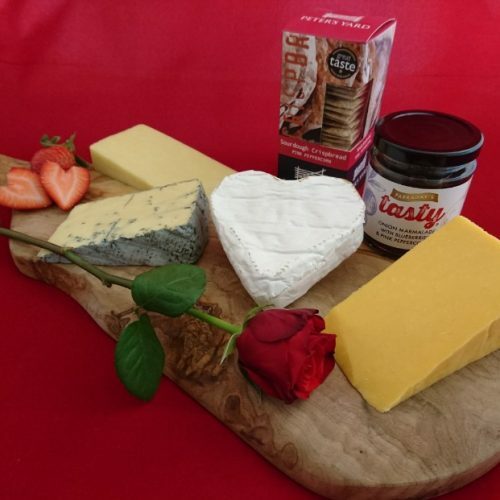 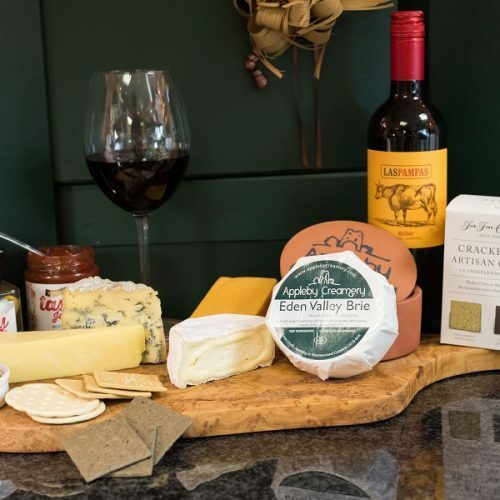 Enjoy a mouthwatering taste sensation with a range of delicious, artisan products. 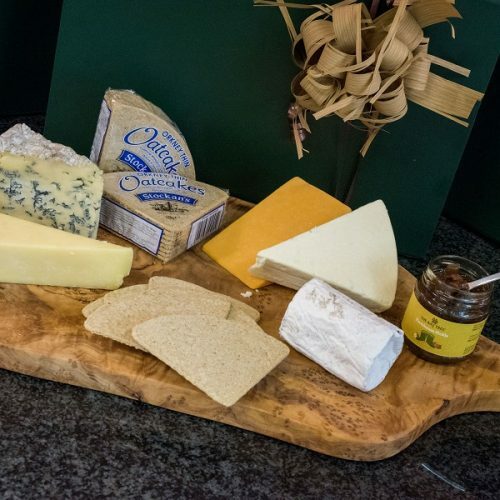 A perfect present for anyone who loves quality food.